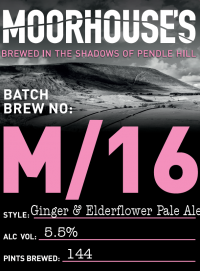 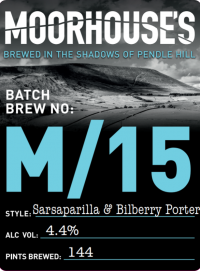 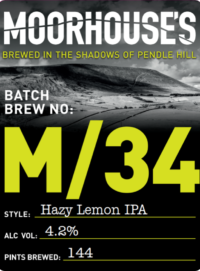 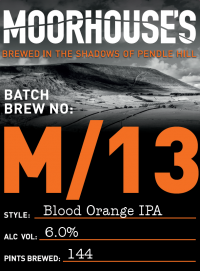 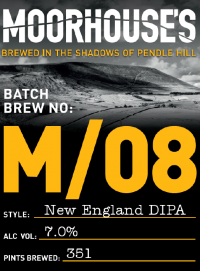 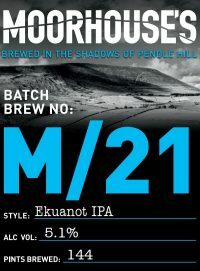 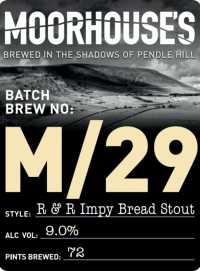 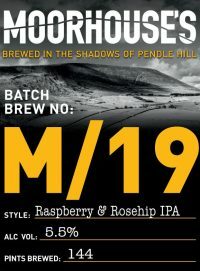 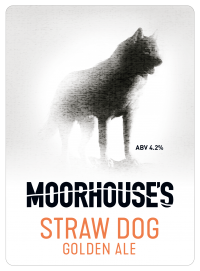 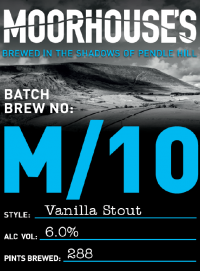 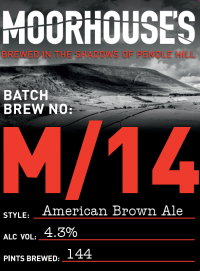 In 1865, William Moorhouse, a local Burnley lad, founded the brewery. 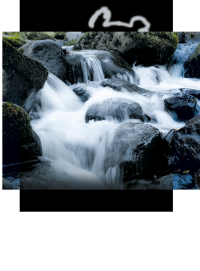 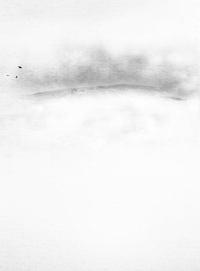 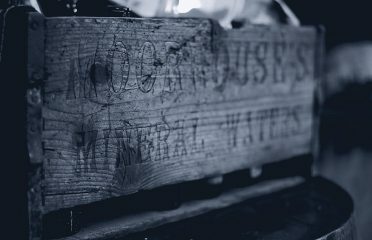 He took great pride in his home town and his craft, originally producing mineral waters. 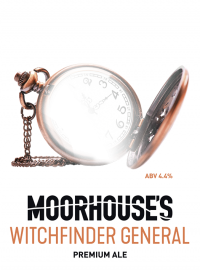 In 1870, he built his own brewery, producing renowned beers, including his low alcohol Hop Bitters for the temperance bars across the North West. 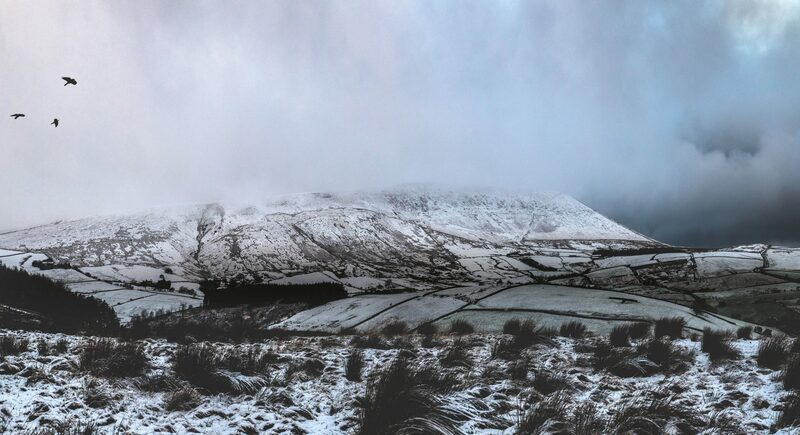 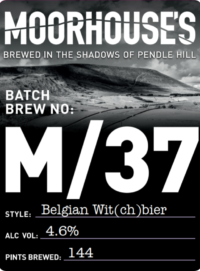 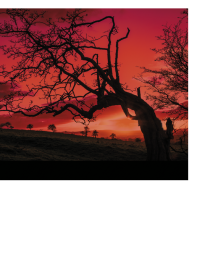 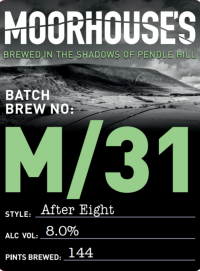 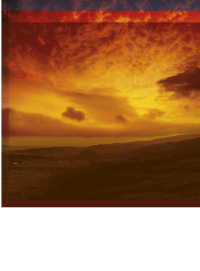 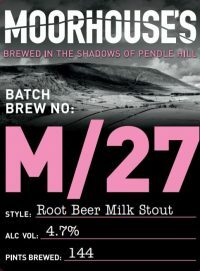 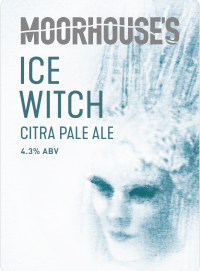 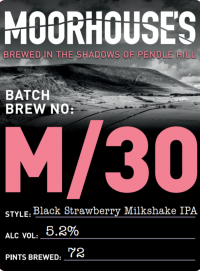 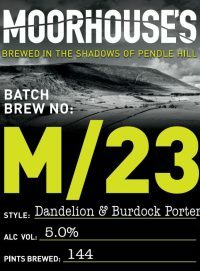 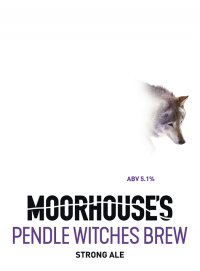 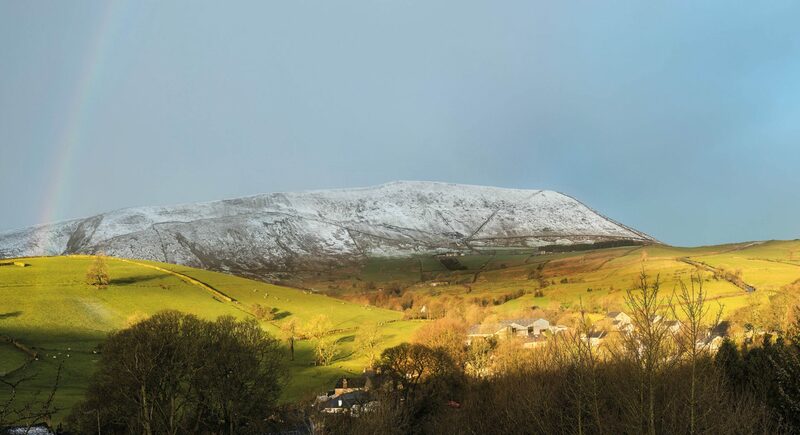 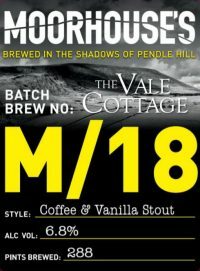 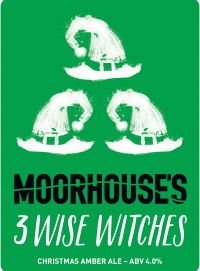 Hard times hit in 1985 and Bill Parkinson, a local man passionate about beer, was sipping a pint of Pendle Witches Brew one day, when he heard of the plight of the brewery. 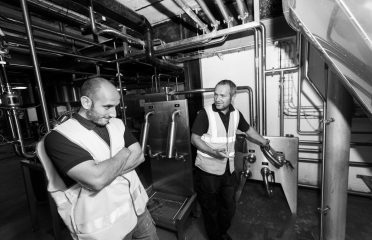 He bought it, invested in a new brew plant and the rest is history. 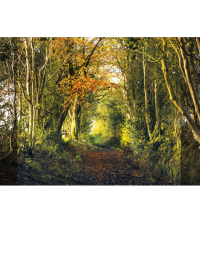 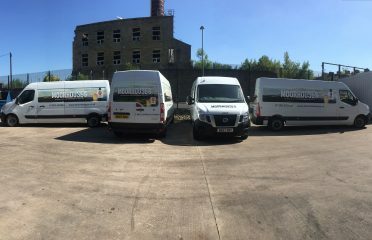 With many twists and turns along the way, we have embraced the traditions, values and entrepreneurial spirit of our founder ready for exciting times ahead. 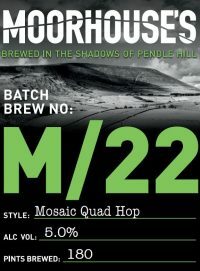 It would take many years to learn all the secrets and know-how of our brewers and there are some things that just can’t be taught. 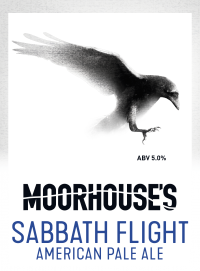 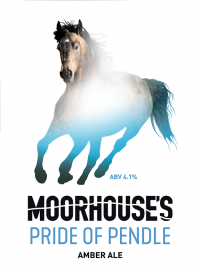 We take great pride in our brewing craft, which allows us to produce quality award-winning ales. 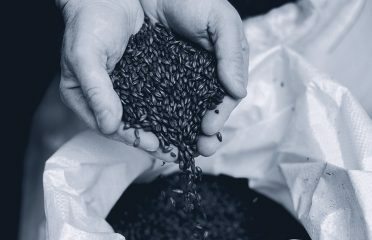 Our brewers love what they do and take nothing for granted, quality has and always will be what we care about. 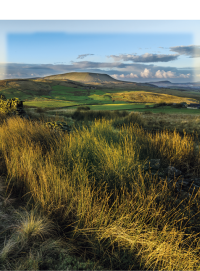 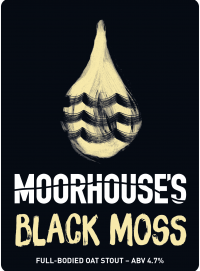 Here at Moorhouse’s, we are proud to have successfully revived the growth of Maris Otter barley in Lancashire, working with local farmers to produce a sustainable source of malt. 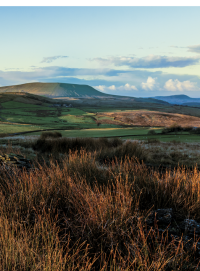 We always use the finest ingredients and we are committed to sourcing locally, whenever possible. 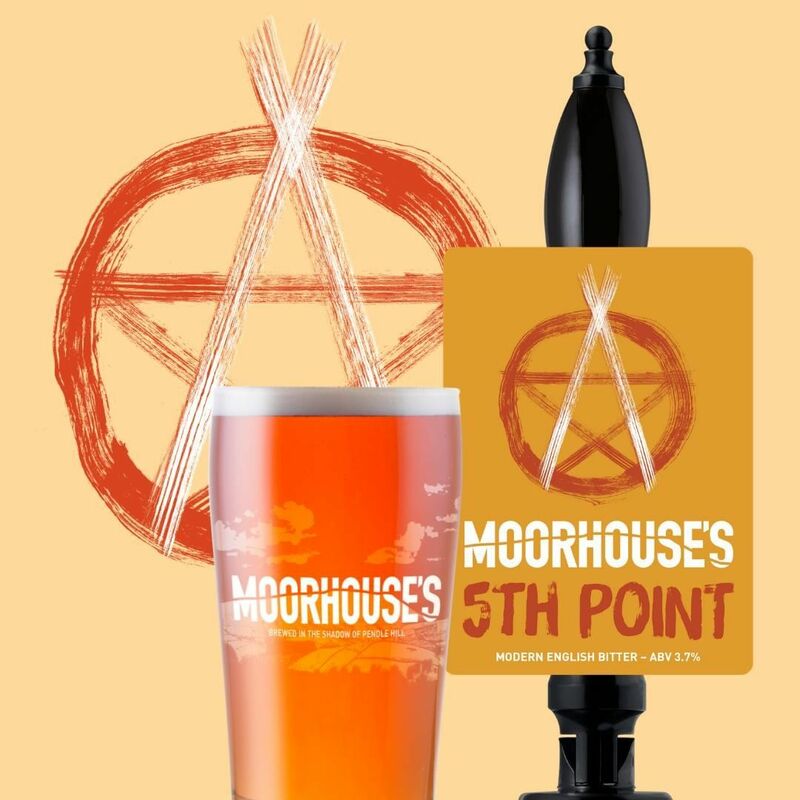 We love to share our passion for our beers with both the local community and beer lovers far and wide. 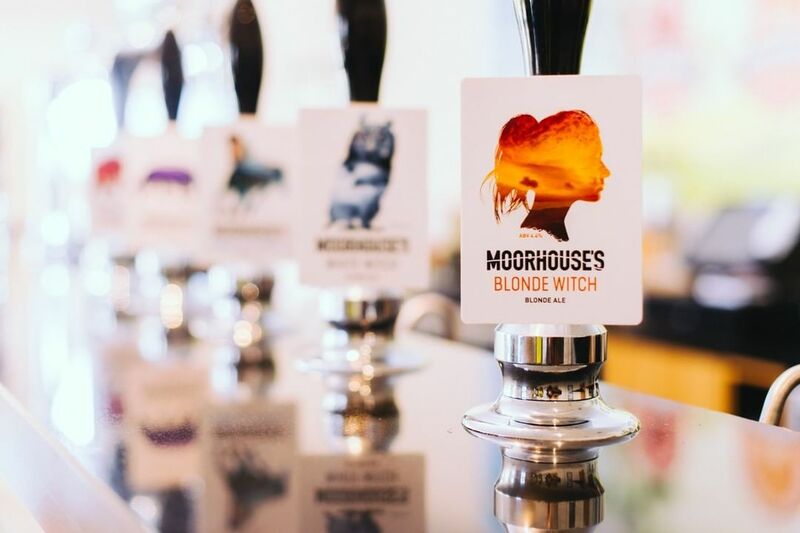 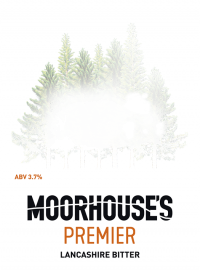 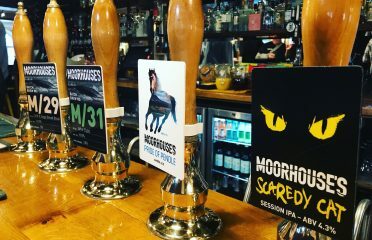 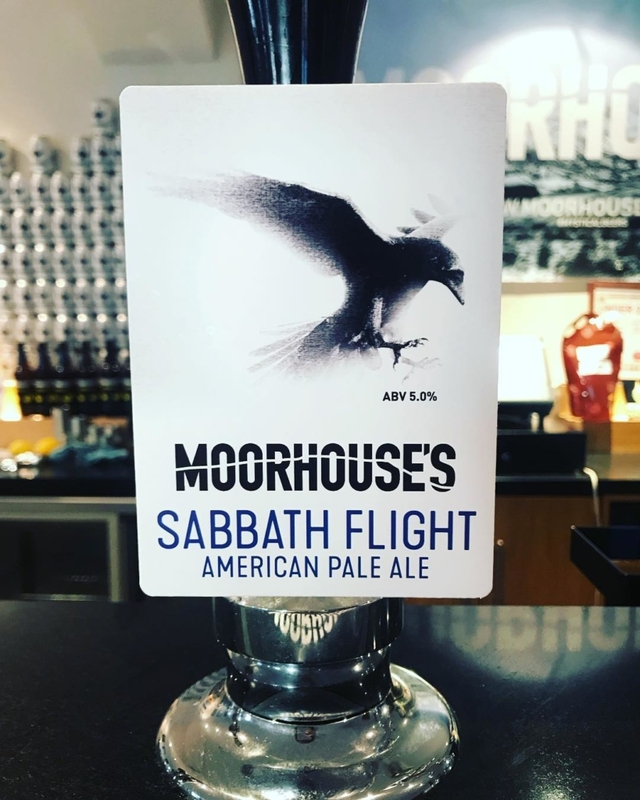 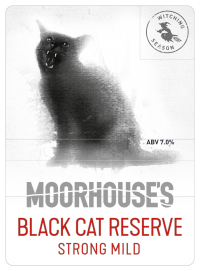 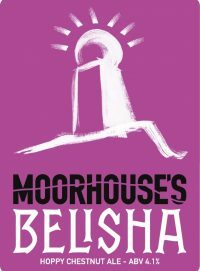 Find out how you can discover and enjoy Moorhouse’s beers for yourself with our brewery tours and other events. 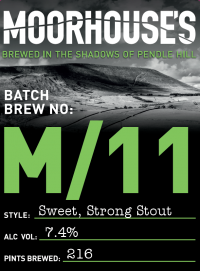 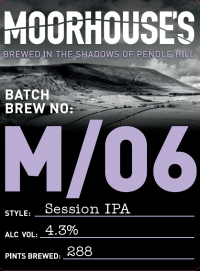 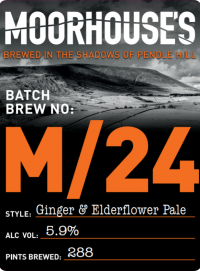 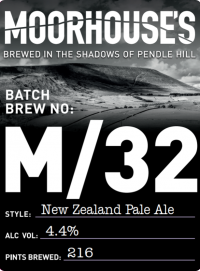 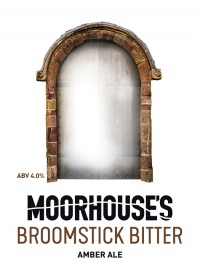 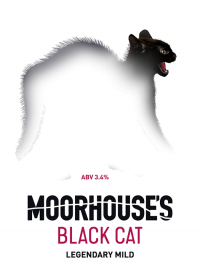 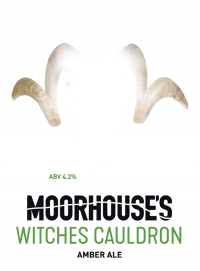 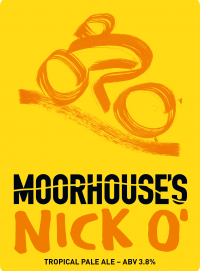 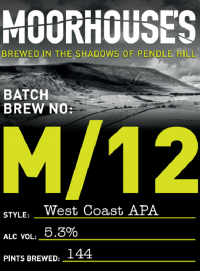 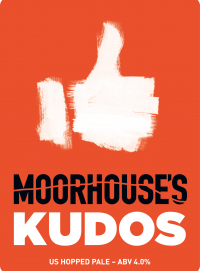 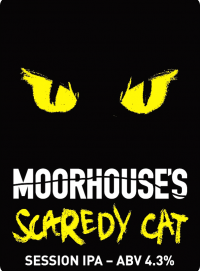 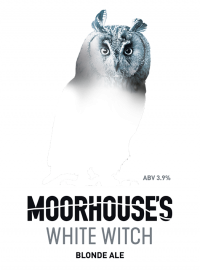 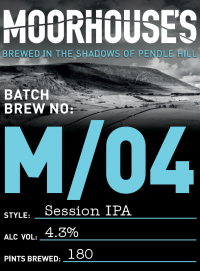 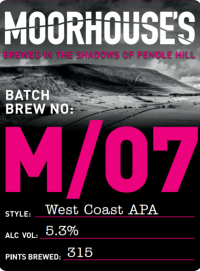 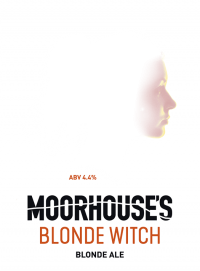 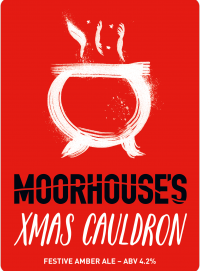 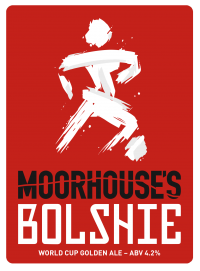 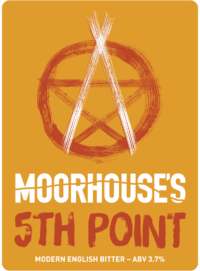 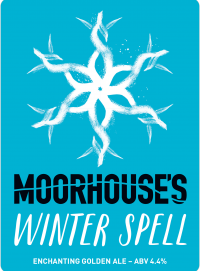 If you like our beer, you’ll love a Moorhouse’s Brewery Tour – complete with samples of course! 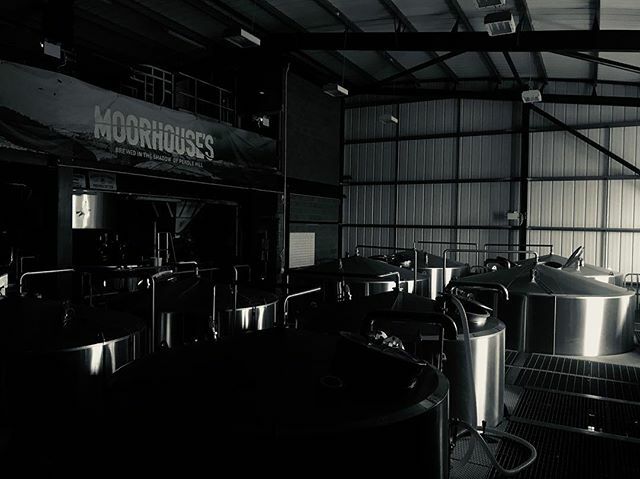 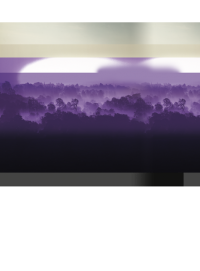 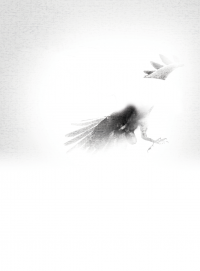 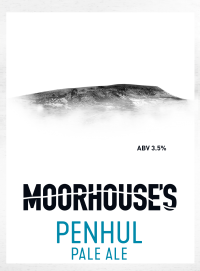 Our brewing experts will show you how and where our mystical beers are produced. 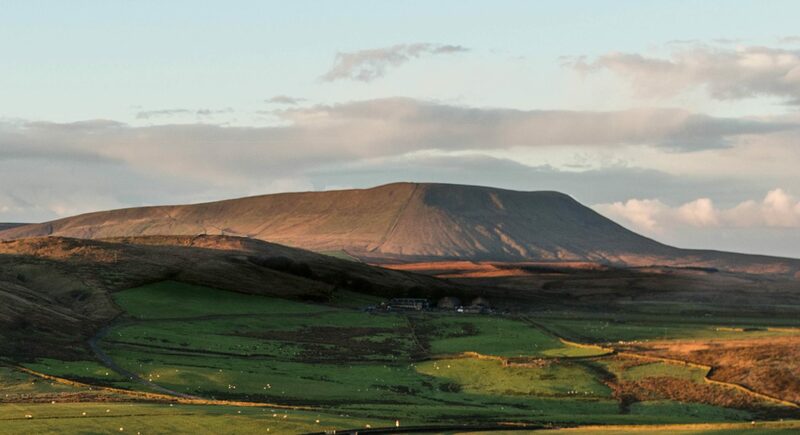 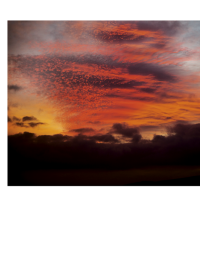 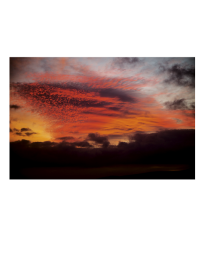 A great evening out for one and all, complete with one of our famous pie and pea suppers. 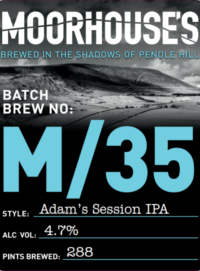 Our beers are appearing near and far as word spreads about the quality and diversity of our exciting ranges of beers. 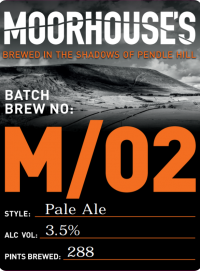 We are also featured at beer festivals and at Tap Takeovers, when we introduce our latest brews.